Sega Toys Japan announced [JP, PDF] the newest addition to its best-selling Homestar (home planetarium) series today, but this model is unlike the Homestars we have seen so far. 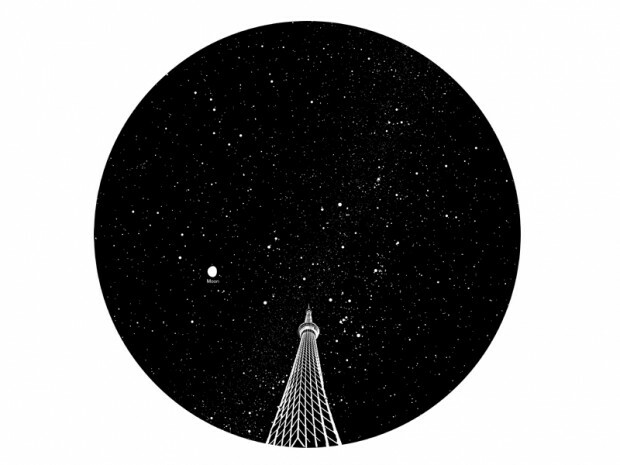 It doesn’t produce a simulation of a starry sky right full of planets but shows the Tokyo Sky Tree instead, at 634m one of the tallest buildings in the world. 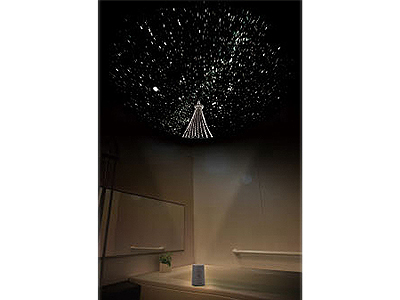 Sega Toys says that buyers can expect to view the Sky Tree (in the middle of Orion, the Big Dipper and other stars) in a projection that’s 1.8m in diameter. 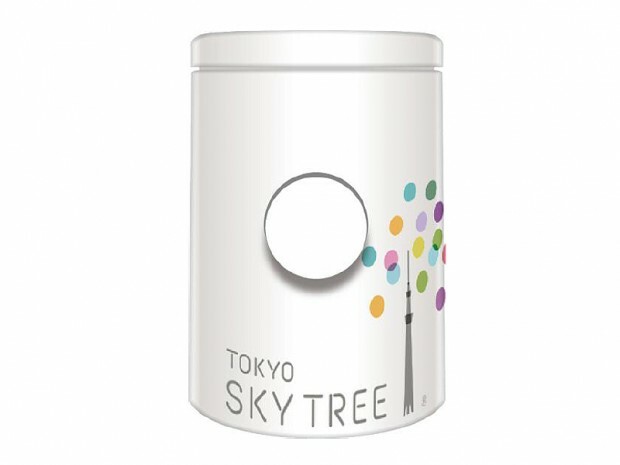 The so-called Homestar Aqua Tokyo Sky Tree is sized at 85×87×118mm and can be operated for 3 hours straight with four AAA batteries. It is limited to 6,340 units and will go on sale in Japan on April 2. Ask the Japan Trend Shop if you want to get one shipped to you.